Joey + Rory were an American country & bluegrass duo composed of singer-songwriters Rory Lee Feek and Joey Martin Feek, who were husband and wife. Joey was the duo's lead vocalist, while Rory sang background vocals and played guitar. 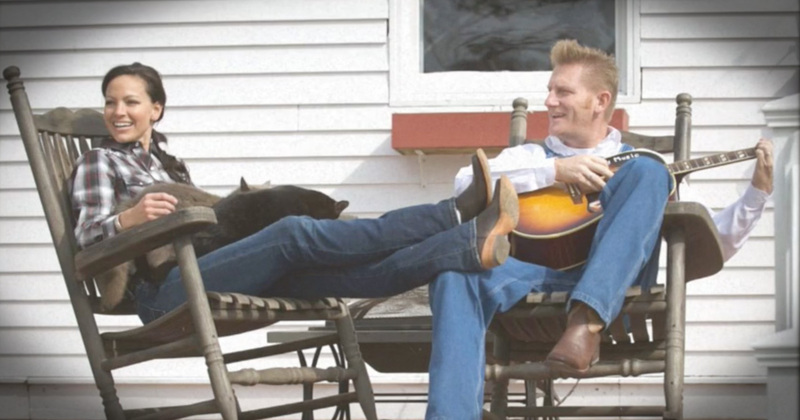 Before the duo's foundation, Rory Lee Feek worked as a songwriter in Nashville, Tennessee, and continued to work as a songwriter as a member of Joey + Rory. Songs he wrote for other artists include Clay Walker's Top Five hit "The Chain of Love", Blake Shelton's Number One hit "Some Beach", Easton Corbin's "A Little More Country Than That", Blaine Larsen's 2005 hit, "How Do You Get That Lonely", and Jimmy Wayne's 2008 single "I Will". Rory also founded the independent label Giantslayer Records in 2004, on which Joey recorded a solo album entitled Strong Enough to Cry in 2005. This album was released in CD format and digital download in 2008. Rory also recorded a solo album on Giantslayer Records, titled My Ol' Man, which he made available only as a download. 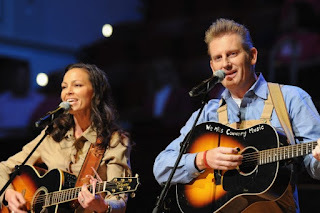 Joey + Rory performed on the CMT competition Can You Duet in 2008, in which they were third-place finalists. Shortly after the competition, they were signed to the independent label Sugar Hill Records. They returned to the Can You Duet stage to perform "Cheater, Cheater" on "Original Song Night" for the series' second season, which aired on July 25, 2009. In June 2014, Joey was diagnosed with cervical cancer not long after the birth of the couple's daughter, Indiana, who was born with Down syndrome. In 2015, Joey announced that the cancer had returned and spread to her colon. That October, Rory revealed in a blog post that Joey's cancer was terminal, and they were stopping all treatment. 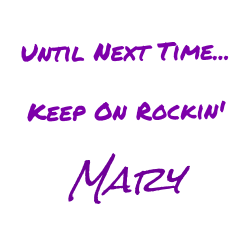 On November 9, 2015, Rory announced via his blog THISLIFEILIVE that Joey had entered hospice care. In November 2015, she began receiving in-house, end-of-life hospice palliative care at her family's home in Alexandria, Indiana. In a November 2015 interview with The Tennessean, Joey stated that she was not angry or depressed with God but was disappointed, that after undergoing radical gynecological surgery to eradicate it, the cancer had returned as inoperable and terminal. In the newspaper article, Joey said she hoped to die peacefully in her sleep, to live to see Christmas 2015 and, if possible, Indiana's second birthday in February 2016, all of which she achieved. 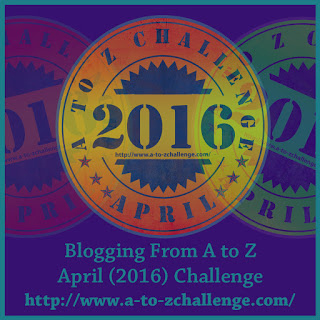 Rory kept a blog of their experience, and the couple maintained a positive attitude and demeanor in her last weeks and months. However, in January 2016, her morphine dose needed to keep the cancer pain under control had quadrupled. Rory revealed in blog post titled "When I'm Gone" that, following an emotional talk with Joey and reflecting that they had been able to spend Christmas and the New Year with their family and friends, as opposed to before when they were still more optimistic, they both had come to terms with and accepted her terminal diagnosis and worsening health and let nature take its course. 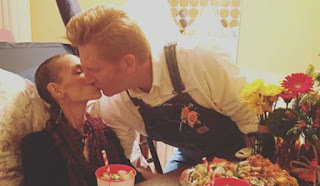 She was able to celebrate Indiana's second birthday and Valentine's Day with her and Rory. She was also later able to help make a meal for the three on her bed, which she was now confined to, and was showing the effects of terminal cancer (weight, body mass, and hair loss). In early March, after saying her goodbyes to her family and relatives, she fell into a deep sleep from which she was not expected to recover or awaken, showing signs of organ dysfunction and shutdown due to the cancer, according to Rory and the attending hospice nurse. Rory was able to post a goodbye tribute video, but afterward was at his wife's side as she entered her last few days. He had found a type of closure, because they had said goodbye, her pain levels had been increasing prior to that point, and the couple had reached every milestone that they had realistically set — Christmas and the New Year, Valentine's Day, the Grammys, and Indiana's birthday. Joey died, with Rory at her side, on March 4, 2016. She was 40 years old.